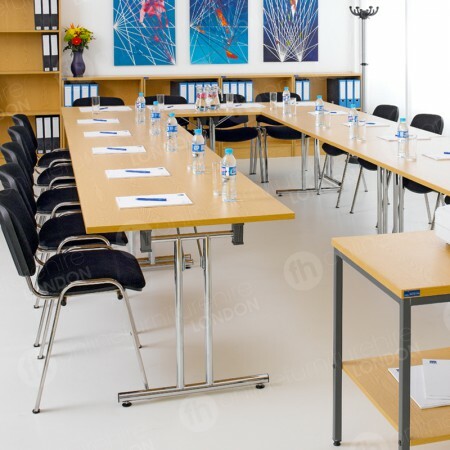 Much can be scheduled to take place during London conferences - such as presentations, talks, seminars, debates and meetings. 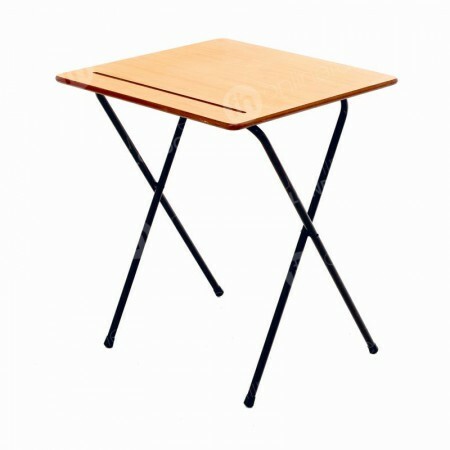 For many of these activities, there’s a piece of furniture you should definitely have on your furniture hire list - and that’s a table! Different finishes for different themes! 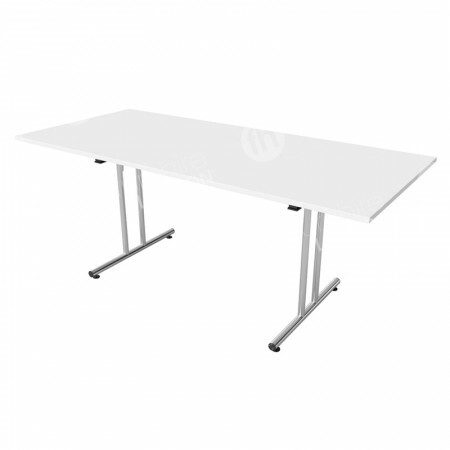 Not only do we stock tables in different sizes and shapes - but we also have huge quantities available, meaning you’re free to order hundreds and hundreds, then arrange them anyway you see fit. 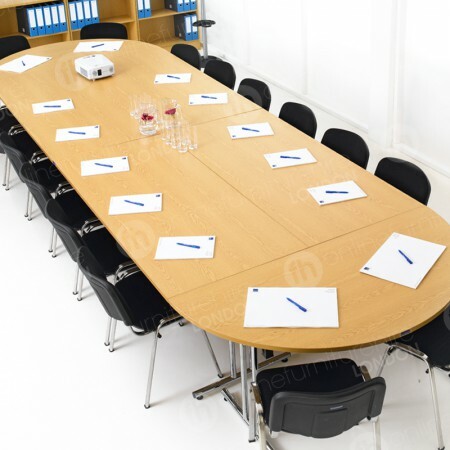 We’ve shown you three exams of very popular conference table hire configurations, including out medium, large and horseshoe tables. 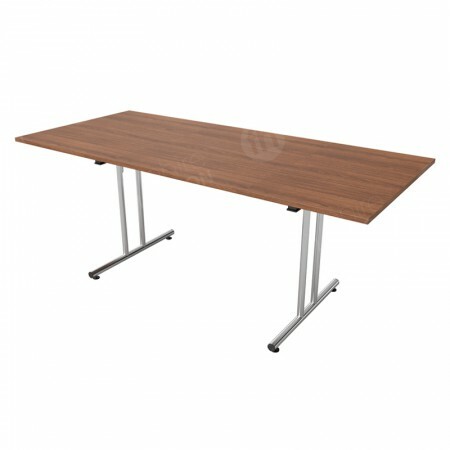 You can also rent furniture & tabling in a variety of finishes, including our walnut, white and light oak ranges. 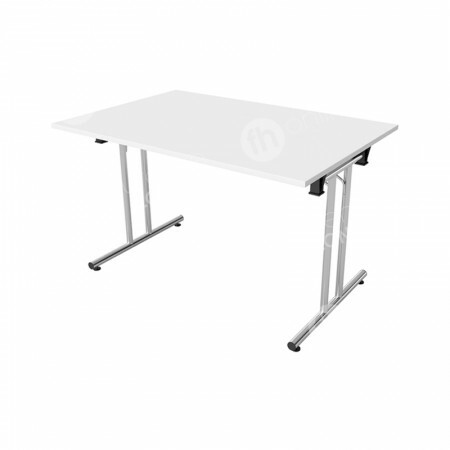 These are just some of the ways you’re able to arrange our tables, and each of the previous configurations featuring varying selections of our 1200mm and 1800mm modular folding tables, in addition to our folding D-end model. 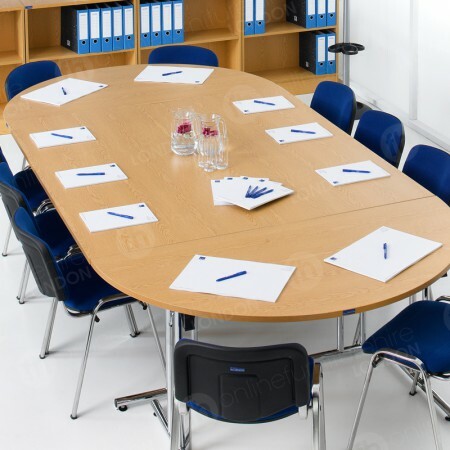 It’s completely up to you how many you order and the way you install them - if you want more info, just get in touch and our CAD experts are available to assist you. 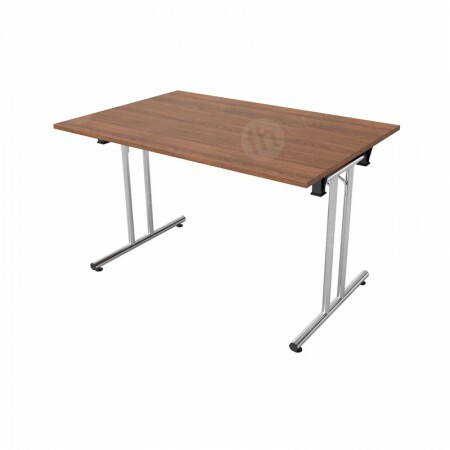 As ‘building blocks’ for larger tables, our modular products are just perfect. They are have a contemporary light oak finish that not only looks fantastic and modern, it’s also top quality too. 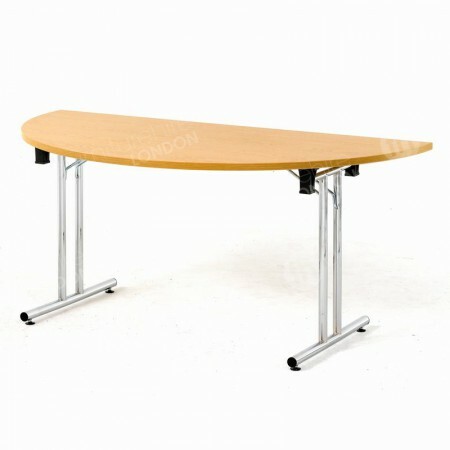 Made from 25mm melamine, the tops are very robust, as are the chrome legs. 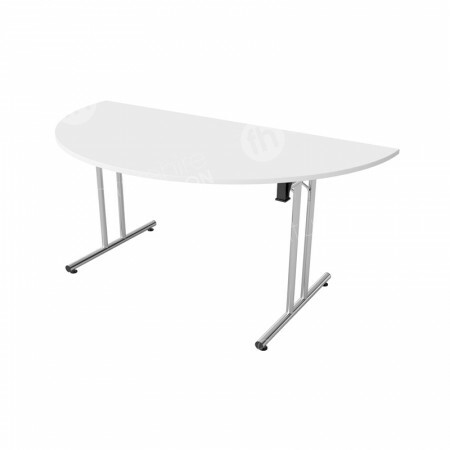 Tables ought to be easy to put up, which is why we’ve had ours especially designed so you’re able to install them in seconds - it’s really that straightforward, just unfold and set them upright, your conference venue will be filled with premium and affordable tables in no time at all. 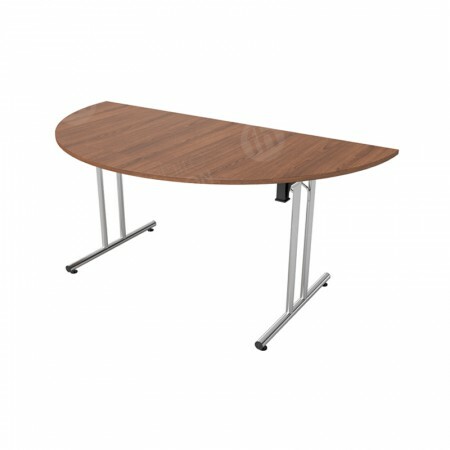 Our medium, large and horseshoe configurations are just a guide to how versatile our conference table hire range is - the horseshoe is fantastic for presentations, while this and our meeting tables can be extended with more tables, or reduced in size by taking some tables away, so you easily get the right size for your event. Don’t forget those conference essentials! 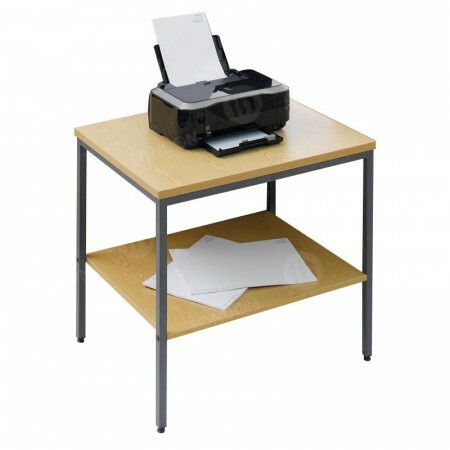 Printer stands are an excellent location for equipment needed for events, such as projectors, laptops and notes, and you only have to add them to your order and we’ll transport everything to your venue together. 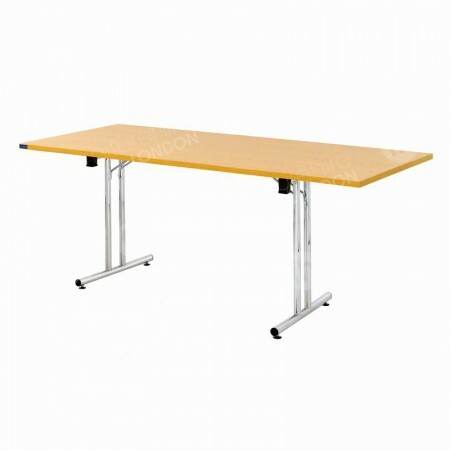 When delegates require individual seating and desk space, our folding exam tables are a really great option. 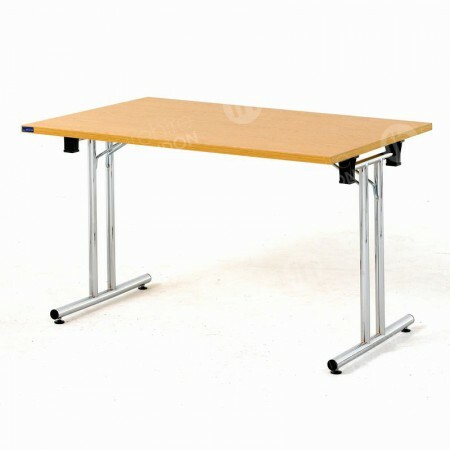 Instead of larger desks, these tables take up less room, and because they fold and stack they’re transported in larger numbers too - making your order ultra affordable.